According to psychologist Mihaly Csikszentmihalyi, "flow" is described as a state of optimal experience where your skills are challenged, but not beyond your capabilities. When you are in flow, you lose track of time, your work feels effortless, and you are unaware of your emotions. Flow, is not a long-term state. Rather, it represents how you feel at a given moment in time. When you are able to match your skills and interests with a challenge within reach, you can enter into a state of flow that will last for minutes or even hours. When you experience flow, your work is deep but effortless, you have a feeling of control over your actions, concern for yourself disappears, and your sense of time is altered. Flow is temporary, but is usually looked back on as a very enjoyable and pleasurable experience. One way to pursue flow is through using your strengths. Every individual has a set of character strengths – positive attributes that are reflected in his/her thoughts, feelings, and behaviors. You can identify your strengths by taking the free VIA Character Strength Survey. 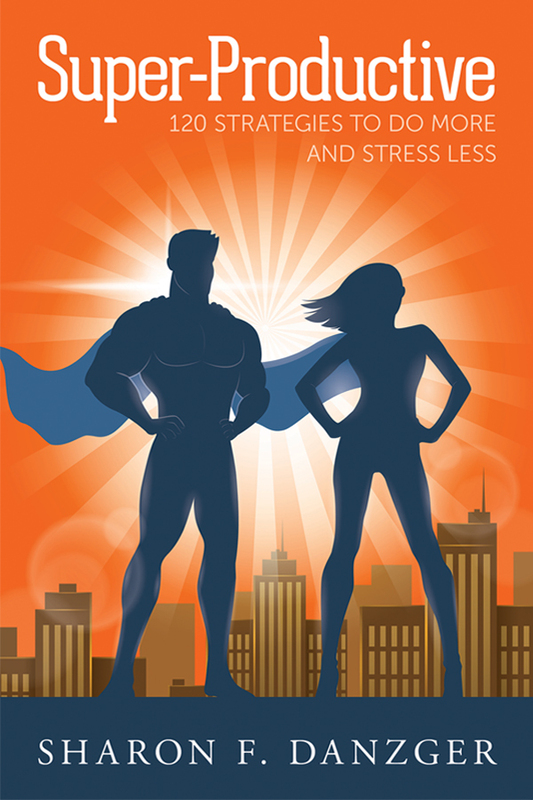 Using your strengths is correlated with greater life satisfaction, better work performance, improved physical health, fewer psychological problems, and resistance to stress. When you are able to engage your top or "signature" character strengths, you are more likely to enter into a state of flow. Part of what leads individuals to achievement is understanding and cultivating signature strengths. This leads to more instances of flow which can provide motivation to persist, even in the wake of failure. Flow is unpredictable but I believe that identifying the circumstances that lead to flow (time of day, energy level, skills employed) can increase the likelihood of experiencing flow more frequently. Sometimes referred to as the hedonic treadmill, humans are prone to adaptation. Do you recall the excitement and build up to buying a car you've wanted for months or years? One month after the purchase, you are likely to take the car for granted and no longer think about the pleasure of that purchase. 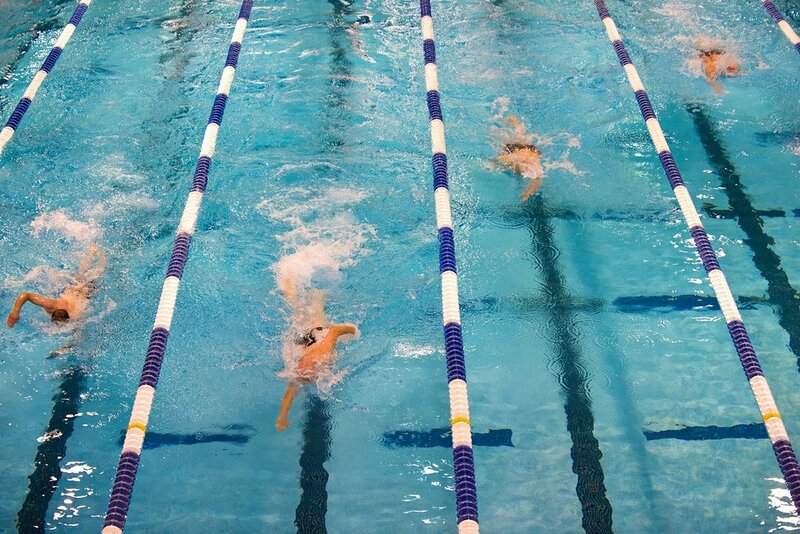 Another example can be found in competitive sports like swimming or running. You may achieve flow during an interval workout that requires you to fully engage your mind and body to meet the target interval times. Once you have mastered this, the interval is less challenging and you need a shorter time frame to feel challenged and experience flow. When an activity is too easy or too difficult, you are not likely to achieve flow. To achieve and cultivate flow requires you to challenge your skills. Paying attention to these attributes are likely to result in more pleasure, higher achievement, and greater well-being.